It was a wet old day in Brisbane town. But two people I know really didn’t care too much. 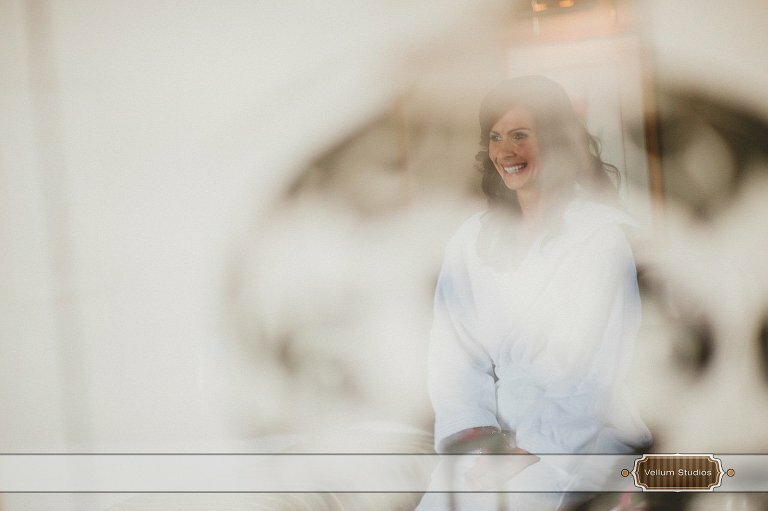 As you can probably tell from the photos below, a little bit of bad weather was not going to wipe away the infectious laughter that abounded on Natasha and Marc’s wedding day. It was great to see them both sharing jokes and having fun with their friends and family leading up to the ceremony, but it was once they were together that it was hard not to notice the warm and fun loving personality they have as a couple. They chose the Cathedral of St Stephen in the city for their wedding ceremony, followed by Customs House for their elegant reception.